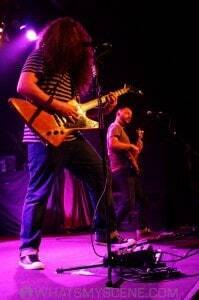 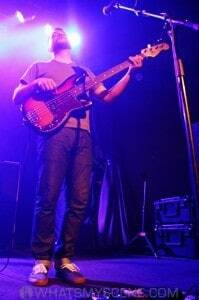 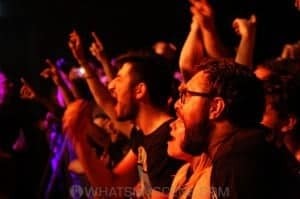 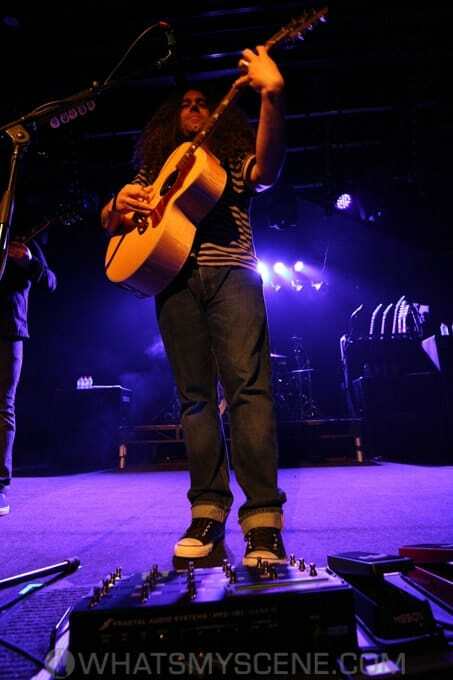 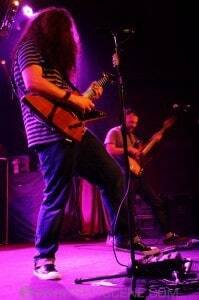 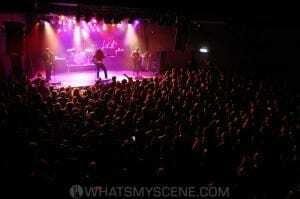 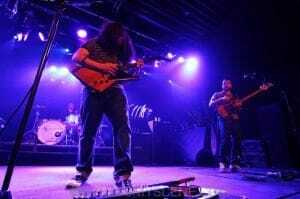 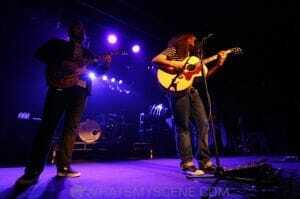 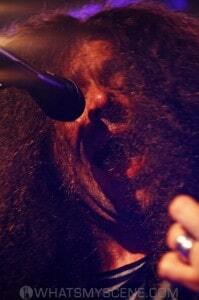 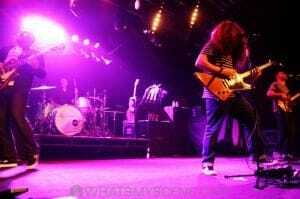 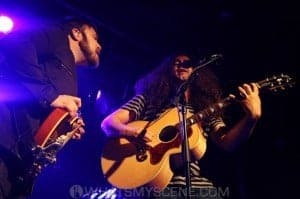 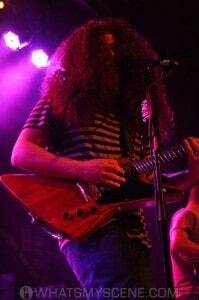 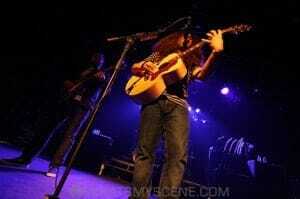 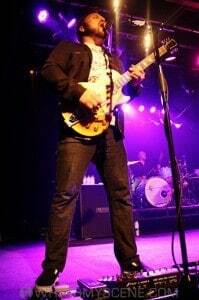 American progressive rock band Coheed and Cambria performed at Max Watt’s in Melbourne, Australia on Friday 6 May 2016, in support of their eighth studio album released last October titled The Colour Before the Sun. 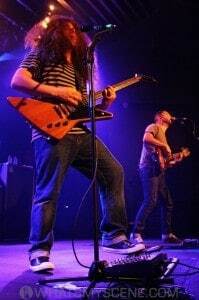 The album reached #10 on the Billboard 200 chart and is the band’s first non-conceptual album. 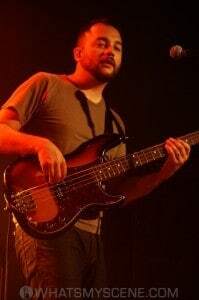 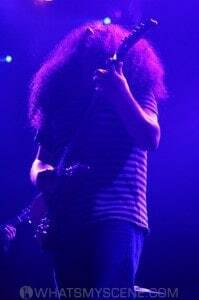 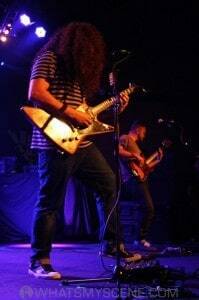 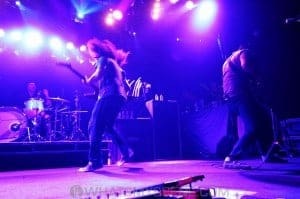 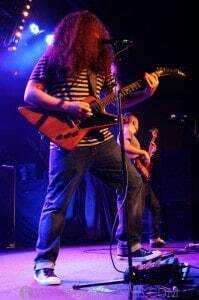 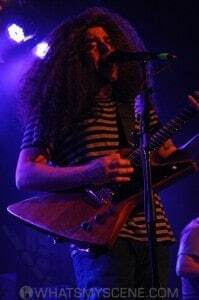 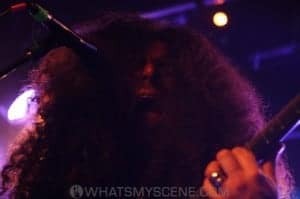 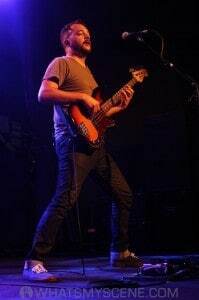 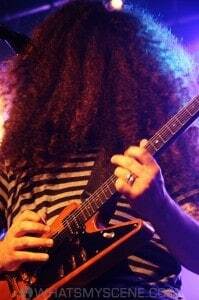 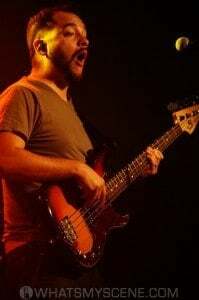 After forming in New York during 1995, the band consists of Claudio Sanchez (lead vocals, guitar, keyboards), Travis Stever (guitar, backing vocals), Josh Eppard (drums, keyboards), and Zach Cooper (bass). 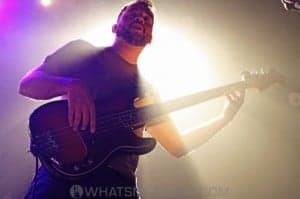 Paul Miles is a rock photographer specializing in live music photography, who captures the true spirit of rock’n’roll in action by many of the world’s greatest performers. 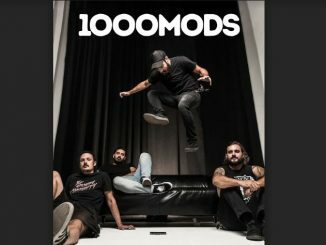 Over the years, he has shot a vast array of rock music photography: from gigs in world-famous clubs like the Apollo in Harlem and the Whisky a Go Go in Hollywood, to iconic arenas like New York City’s Madison Square Garden and Australia’s MCG, as well as in retail stores Barnes & Noble, Apple, and John Varvatos CBGBs.